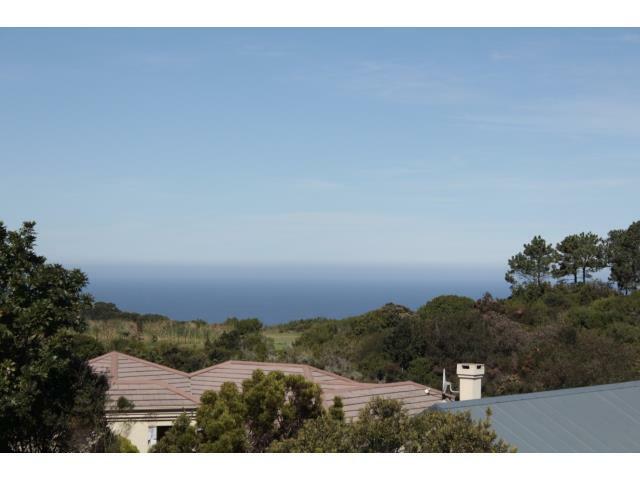 SUNNY PLOT WITH VIEWS OF THE OCEAN AND LAGOON"
Build you dream on this vacant land situated in the prestigious Pezula Golf Estate. Fantastic views of the ocean as well as the Knysna Lagoon. The estate is built around the award-winning Pezula Championship Golf Course and is within walking distance of the golf club and Pezula Resort Hotel & Spa with its world-class facilities, including a state-of-the art Spa & Gym and Zachary's gourmet restaurant. The Pezula Clubhouse offers guests exceptional facilities including a vast terrace overlooking the golf course with views across the greens to the Indian Ocean, a restaurant and bar, a boutique pro shop, halfway dining facilities and comfortable changing rooms with showers.